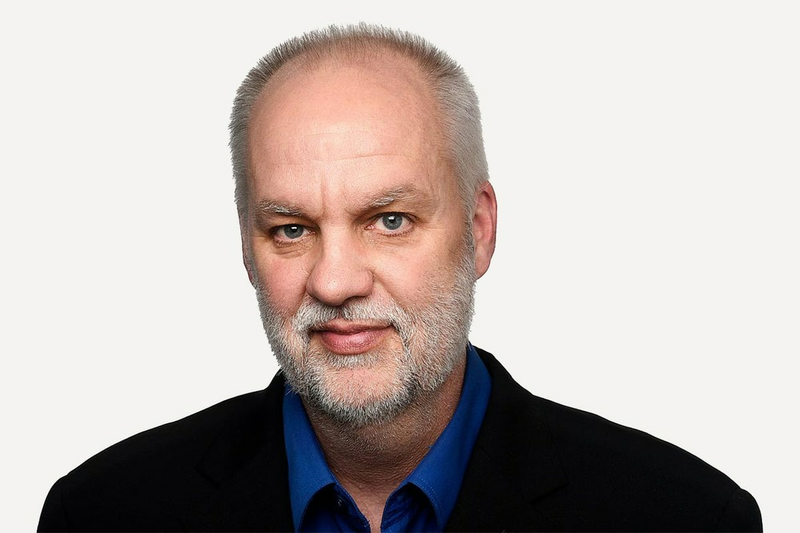 André Picard is a health reporter and columnist for The Globe and Mail, where he has been a staff writer since 1987. He is also the author of five bestselling books. André is an eight-time nominee for the National Newspaper Awards, Canada’s top journalism prize, and past winner of prestigious Michener Award for Meritorious Public Service Journalism. He was named Canada’s first “Public Health Hero” by the Canadian Public Health Association, as a “Champion of Mental Health” by the Canadian Alliance on Mental Illness and Mental Health, and received the Queen Elizabeth II Diamond Jubilee Medal for his dedication to improving healthcare. André is a graduate of the University of Ottawa and Carleton University, and has received honorary doctorates from six universities, including UBC and the University of Toronto. How do we care for mentally-ill criminals?